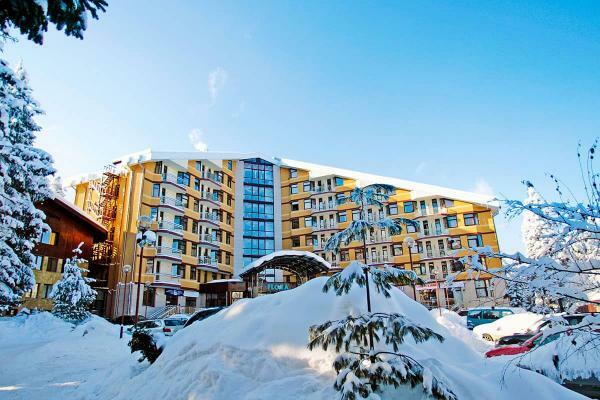 Balkan Holidays are pleased to offer great value 3 & 4 night ski and snowboard weekend breaks to Bulgaria. 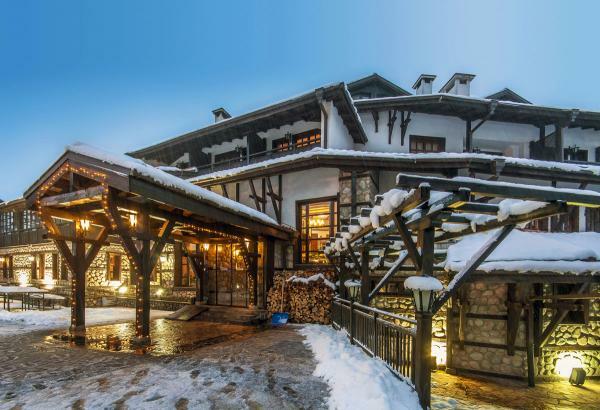 Whether you just fancy a short break or simply don't have the time for a week long holiday, our ski and snowboard weekend breaks in the resorts of Bansko and Borovets in Bulgaria may be just the thing for you. 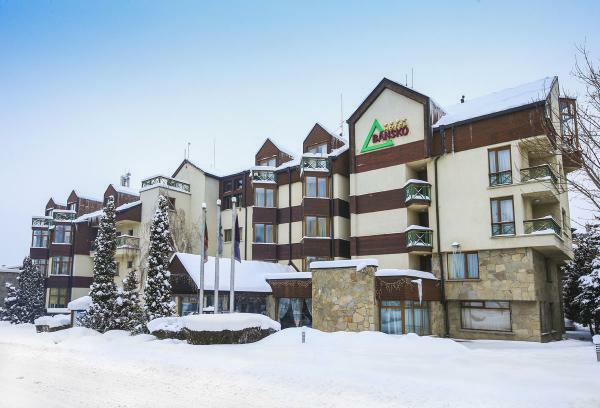 Flying from London Gatwick, Stansted, Luton, Heathrow or Manchester to the Bulgarian capital of Sofia for some fun on the slopes of the beautiful Pirin and Rila Mountains. Check your luggage allowance here. 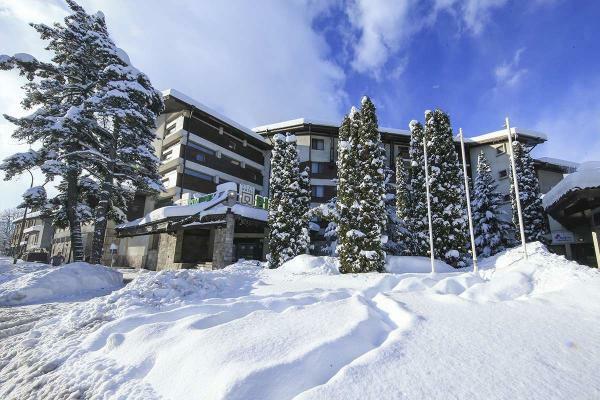 We are pleased to offer great value 3 & 4 night ski and snowboard short breaks to the resort of Lake Bled and Kranjska Gora in Slovenia. Short breaks can be taken any day of the week subject to flight availability. Clients staying in Lake Bled who purchase a lift pass have the opportunity to ski in Vogel, Krvavec, Kranjska Gora, Soriska Planina and Visevnik. 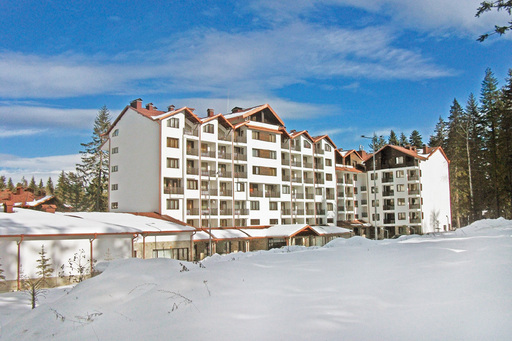 Vogel and Krvavec ski areas are conveniently located approximately 45 minutes from Lake Bled and there is a free ski bus operating to both of these ski areas. 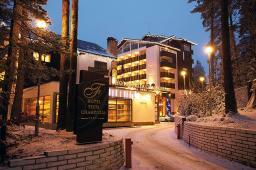 For all other ski areas clients will need to make their own way there. 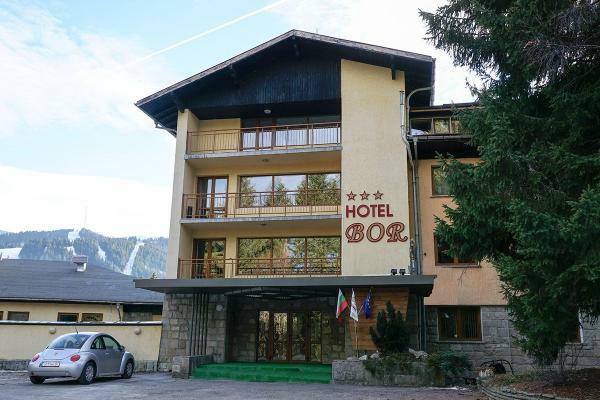 Vogel, which is located in the Triglav National Park, offers well maintained ski runs for all abilities as well as the longest ski run in Slovenia. The cable car up to the ski area provides panoramic views of the Alps as well as Lake Bohinj below. All ski or snowboard tuition is taken at Vogel ski area. 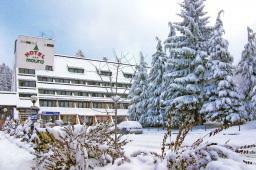 Krvavec is one of the largest ski areas in Slovenia, has an altitude of 1450 to 1971 metres and boasts 30km of ski runs. It is suitable for beginners right through to the more advanced skier or snowboarder, and offers a wide variety of ski runs as well as a snow park with a range of jumps and rails. 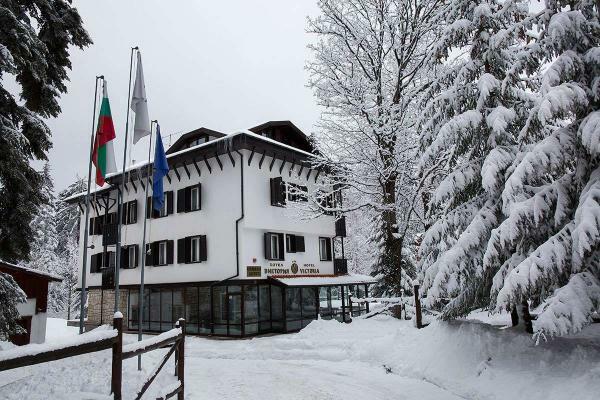 Please note lessons and 2 day ski/snowboard equipment for Kranjska Gora can all be booked locally. To make an enquiry or book please call our Tailor-Made Department on 0207 543 5551 (Monday to Friday from 9am to 5.30pm). Please Note: transfers are not included in the package price and are only available upon request. 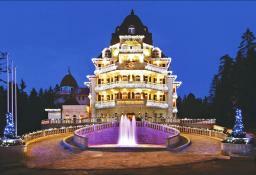 With Balkan Holidays you can also pre-book your lift pass and equipment prior to travelling.